Zawalow, Poland… June 1943 – During the war, Julian Bilecki and his cousin Roman, both teenagers, lived with their families in Zawalow, Poland (now Ukraine). The Jews from the surrounding villages were rounded up and brought into Zawalow. Then in 1942, the Jews from Zawalow were transported to the Podhajce ghetto. In June 1943, on the eve of Shavuot, the ghetto was liquidated. Only a handful of Jews managed to escape. Seeking shelter in the woods they realized that they could not survive alone. Help was sought from the Bilecki family whom they had known before the war. Julian and Roman’s fathers, Genko and Lewko, agreed to help these Jews. The Bilecki family could not stand idly by in the midst of the evil they witnessed. 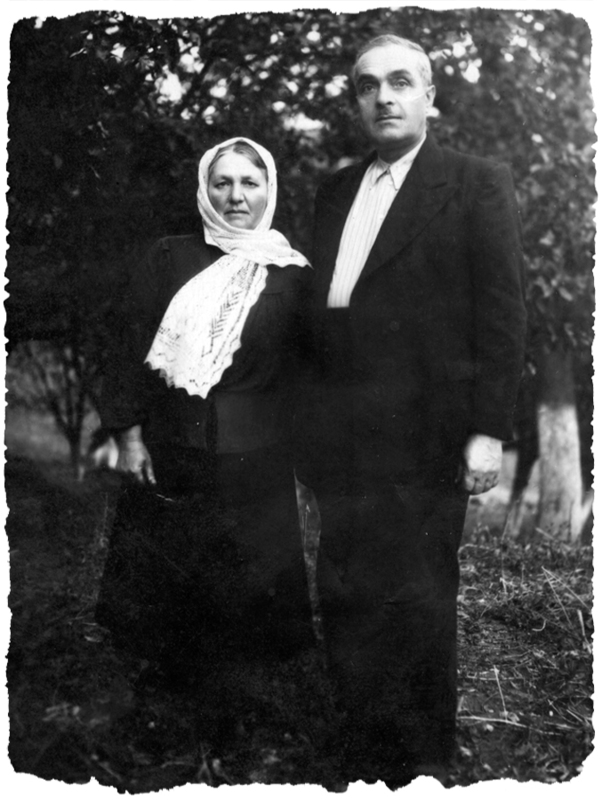 Genko and Lewko showed the Jews where to build a bunker in the woods and for almost a year provided them with food. That winter the snows were so deep that to keep the Germans from finding the bunker, Roman and Julian brought food to the Jews by jumping from tree to tree so as not to leave footprints in the snow. Despite all the precautions, the bunker was discovered not once but twice, forcing the Jews to flee. Each time the Bilecki family showed them where to build their new bunker, and they helped to move the desperate Jews to another part of the forest. In the spring of 1944, the area was liberated by the Soviet army. The courage and commitment of the Bilecki family saved the lives of 23 Jewish men, women, and children. Roman died in December 2006. Julian passed away in March 2007. In 1998 the JFR reunited Julian and Roman with six of the Jews they saved. The documentary retelling their story can be viewed here.